Abel Sports Soccer goals have recently been installed at the Sydney Cricket Ground along with Abel AFL and Rugby League Goals. 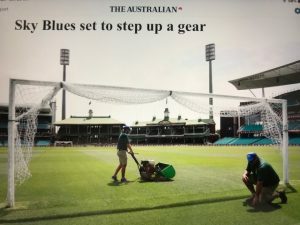 Seen in the attached photo from the Weekend Australian is SCG Head Curator , Justin Groves and groundsman preparing the grounds and goals for the October 27 Sydney Derby between Sydney FC and Western Sydney Wanderers . It is over 30 years since a game of Football / Soccer has been played at the SCG. The results went in Sydney FC favour, 2-0. Abel Sports Project Manager, Dean Andreula along with SCG’s Justin Groves supervised the installation of these goals. 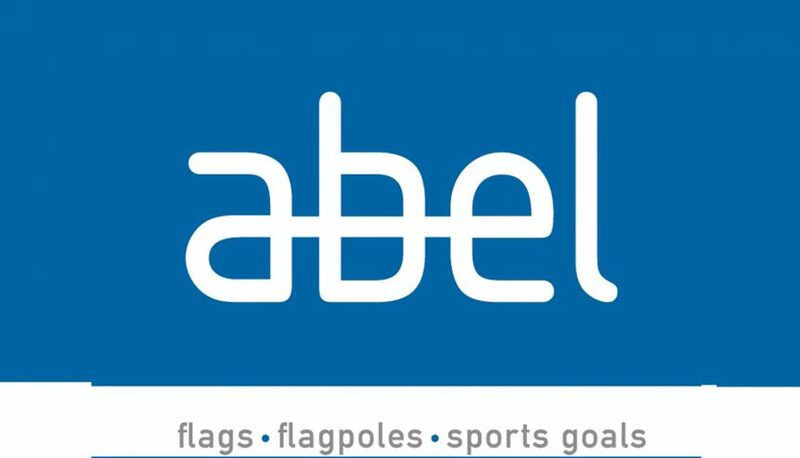 Abel Sports Australian Made goals are also appearing at AAMI Park Melbourne, Adelaide Oval, and Optus Stadium [Perth]. Abel Sports bringing Safety to your Sports Grounds. Further Information contact John Cann.